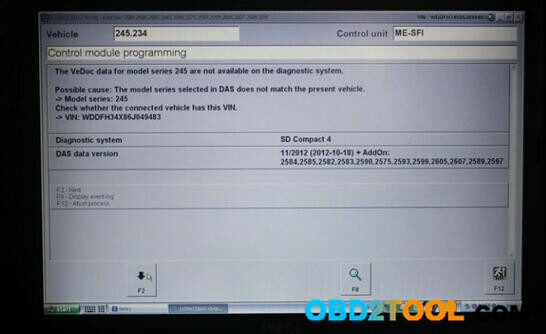 The offline programming has been switched off on DAS beginning from OBD2TOOL. So now when you want to program a control unit for whatever reason you will need to go online to after sales platform which of course will require a dealer login and a password and only then you will be allowed to program the control unit. And this will be possible only if your control unit contains the software version older than the software version available. If the software inside the control unit is the already latest one and you still need to program it you will get a message saying that “No newer software was found”. (Soon there will be a solution how to avoid this message). 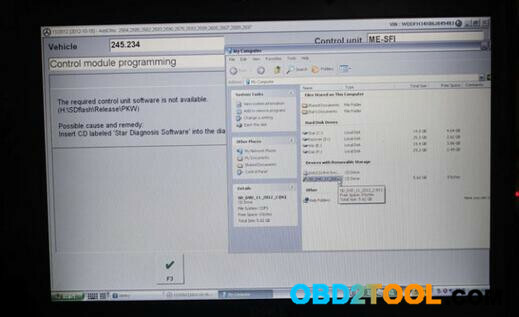 The package V2012.11 MB Star C4 with DELL D630 laptop and preinstalled software is very convenient for users who do not have DELL D630 laptop or do not want to install software. 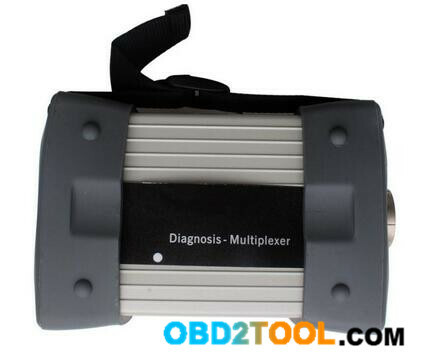 Besides, you need to buy additional setting up offline mode in old DAS software. 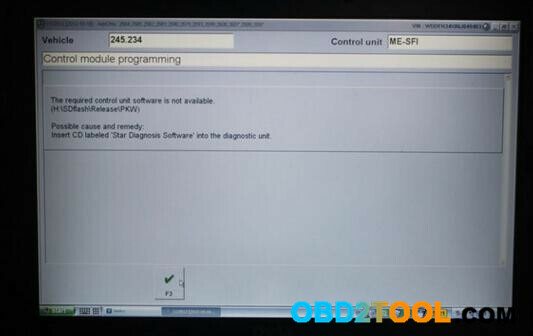 Offline-programming function is available and free for all V2015.07 star diagnostic software incl. star c3, sd connect c4.